It's hard to imagine flipping through pages of text about a man-eating great white shark, especially without John Williams' iconic score. 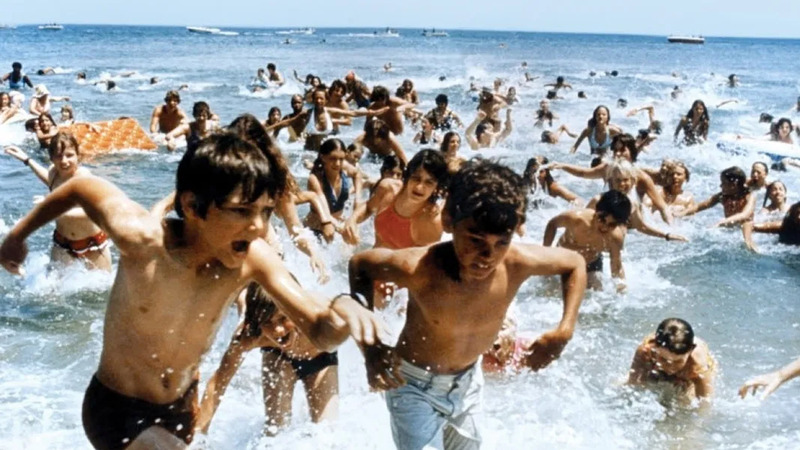 But Steven Spielberg's summer blockbuster did more to scare swimmers off the beach than Peter Benchley's novel. J.K. Rowling's sprawling 435-page novel about wizards, time travel, and Animagi was craftily reduced to 142 minutes without skimping on the best parts. Alfonso Cuarón's expert handling of the matter made Prisoner of Azkaban the best movie of the Harry Potter series. 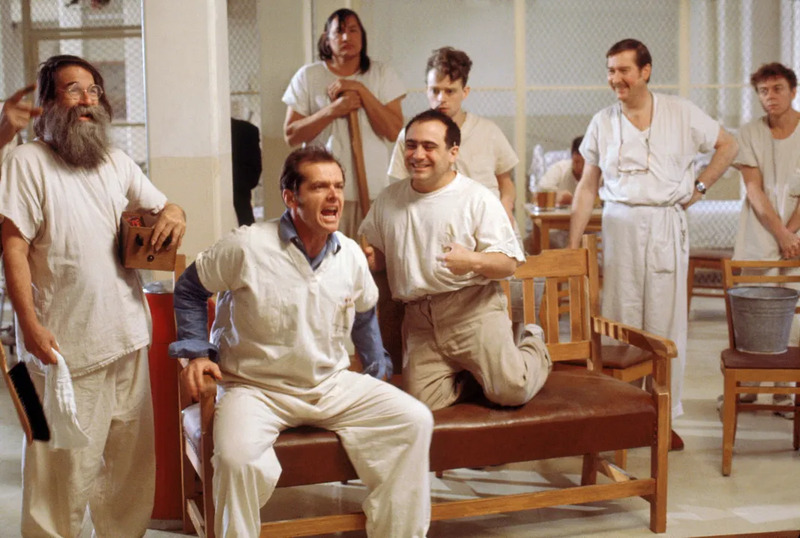 Try reading Ken Kesey's novel after watching the movie and imagining somebody else portraying McMurphy and Nurse Ratched. Jack Nicholson and Louise Fletcher stole the show with their Oscar-winning performances in the Miloš Forman adaptation. Words cannot describe the ruthlessness and cold-heartedness Javier Bardem exuded in his Oscar-winning portrayal of the fearsome hitman Anton Chigurh. The Coen brothers were no slouches either on the director's chair; the pair won the Best Director Oscar for handling 2007's Best Picture. The quintessential 1980s coming-of-age story Stand by Me expanded upon Stephen King's short story "The Body" and turned it into an unforgettable movie. 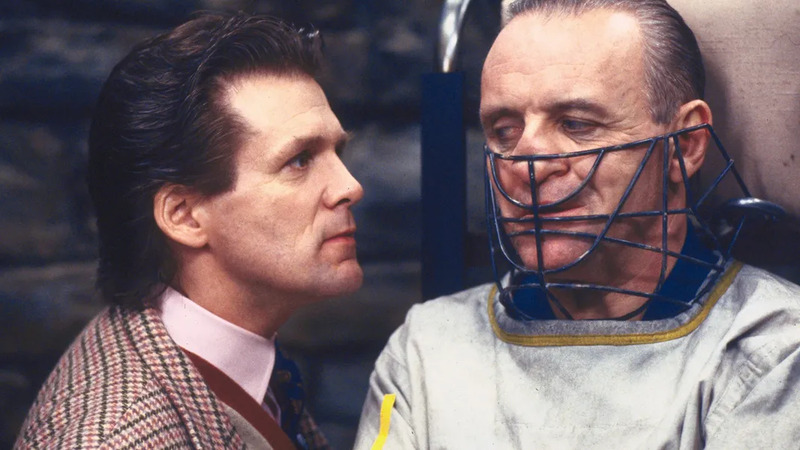 Anthony Hopkins’ chilling performance of AFI's greatest movie villain of all time has forever united his name with Hannibal Lecter. The movie itself is an exquisitely fine film that aged well with time, much like a nice bottle of chianti. 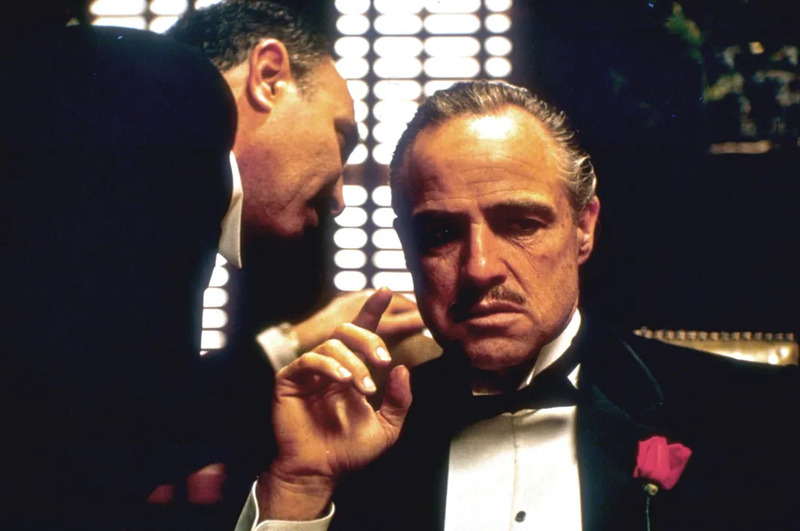 When it's considered one of the greatest films of all time, it's not much of a stretch to forget that The Godfather was based on Mario Puzo's novel of the same name. Who can be bothered to read a book when a movie's this good? 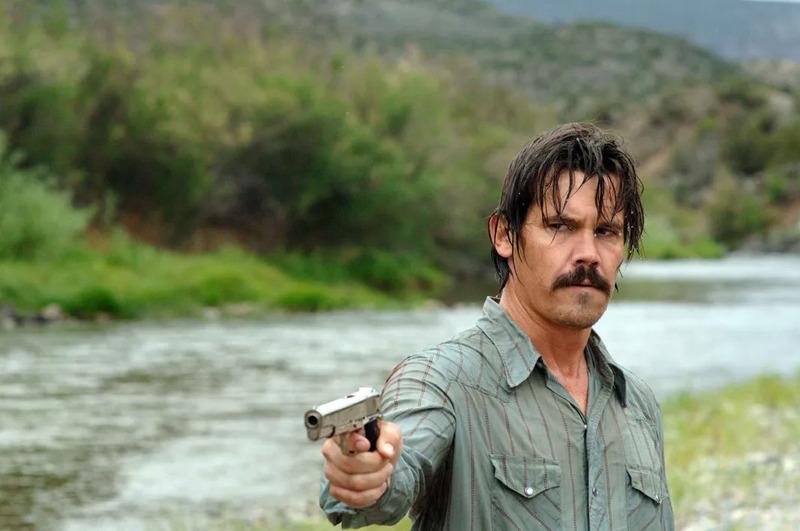 Even Annie Proulx, the author of the short story upon which the movie was based, was duly impressed with the film adaptation. Although the film was very faithful to the story, the pained emotions exhibited by Jake Gyllenhaal and Heath Ledger elevates the film over the novel. Trying to read through all the invented Russian-derived sland in Anthony Burgess' novel often gets in the way of the story's narrative and themes. 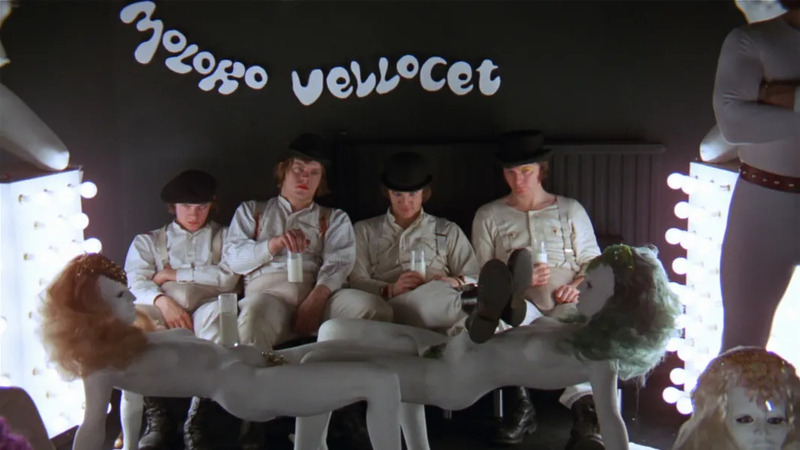 Thankfully, Stanley Kubrick kept the slang to a minimum and still managed to produce a unique vision of Burgess's bleak and violent future. Alfonso Cuarón makes the list again for directing the film adaptation of P.D. James’s science fiction novel. 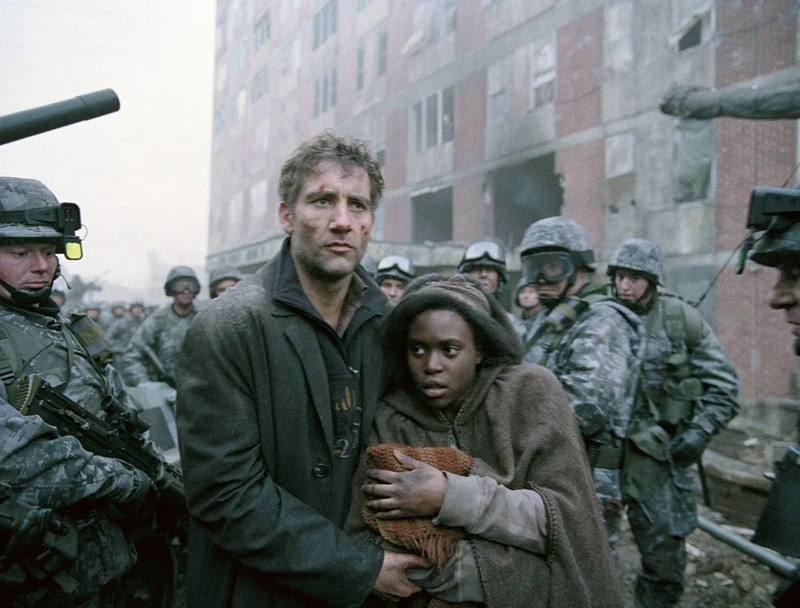 His vision of a war-torn civilization on the brink of collapse painted its own unique dystopia, and the technical wizardry behind the single-shot action sequences that were outside the confines of James's novel were simply outstanding.